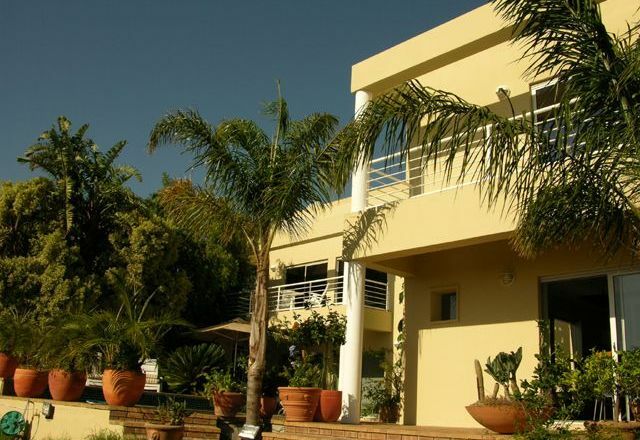 Annette Guesthouse Meyboom Avenue is a charming guest house located in the sought-after suburb of Plattekloof in the Northern Suburbs. 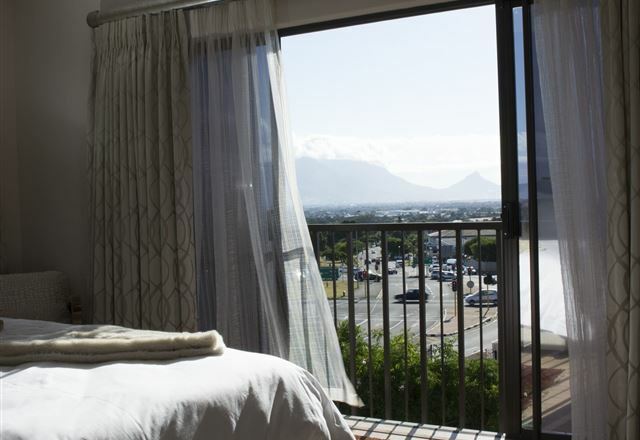 Set against the Tygerberg Hills, Capo Cabana welcomes you to homely and luxurious accommodation with warm personal service, breathtaking views of Table Mountain, and romantic sunsets. 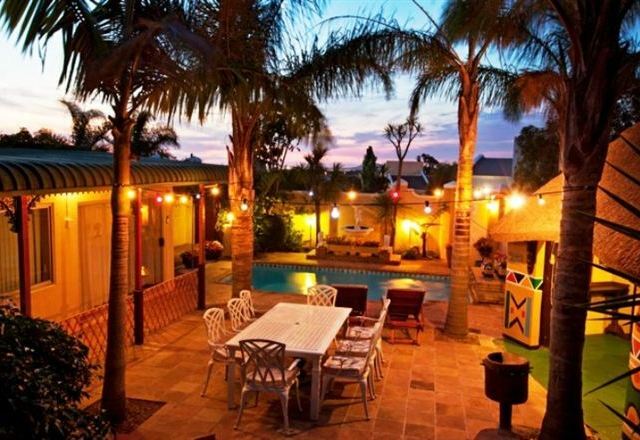 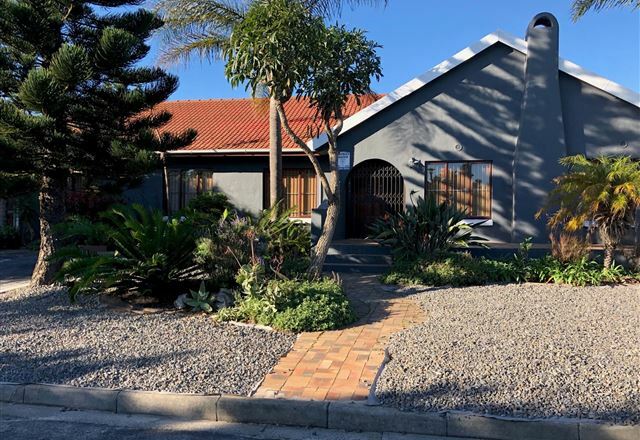 Annette Guesthouse Suikerbos Crescent is a charming guest house located in the sought-after suburb of Plattekloof, in the Northern Suburbs. 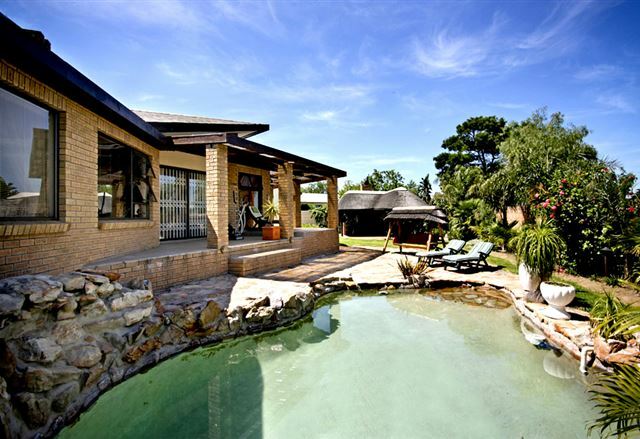 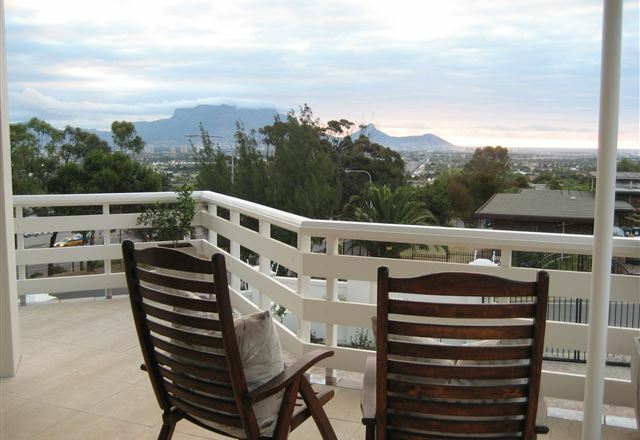 Siesta Lodge is a quaint guest house on Plattekloof Hill which has a panoramic view of Cape Town. 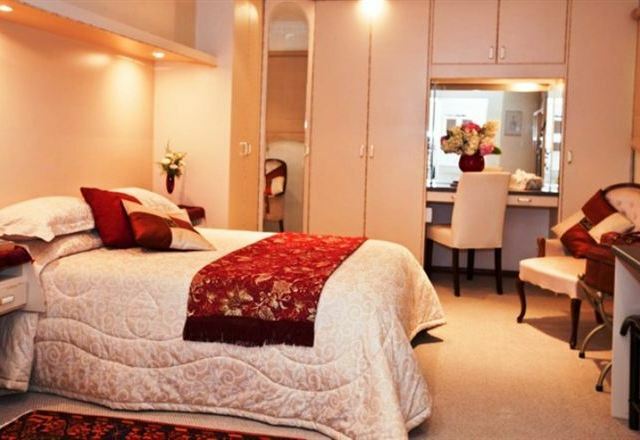 We have three bedrooms of which two can form a unit for a family and the third is ideal for a couple. 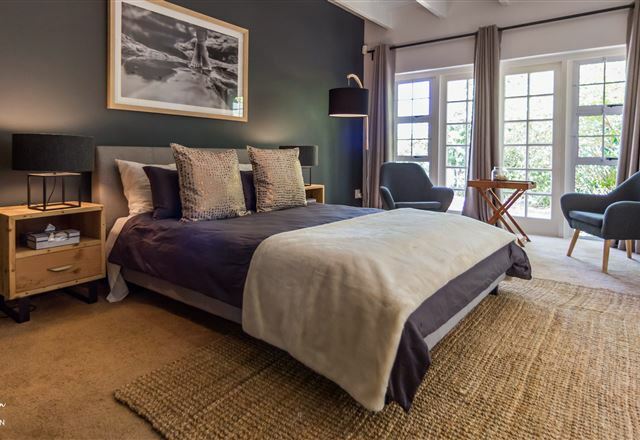 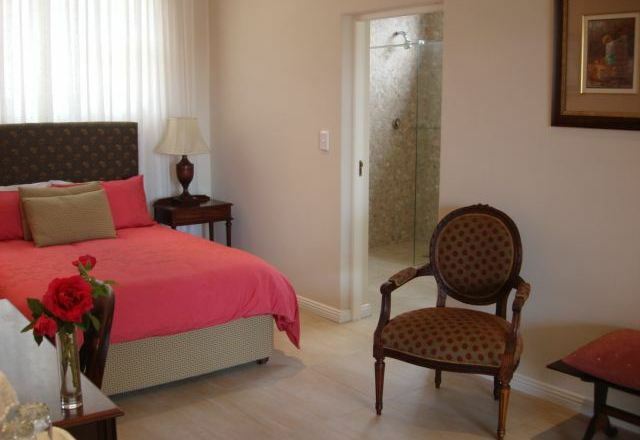 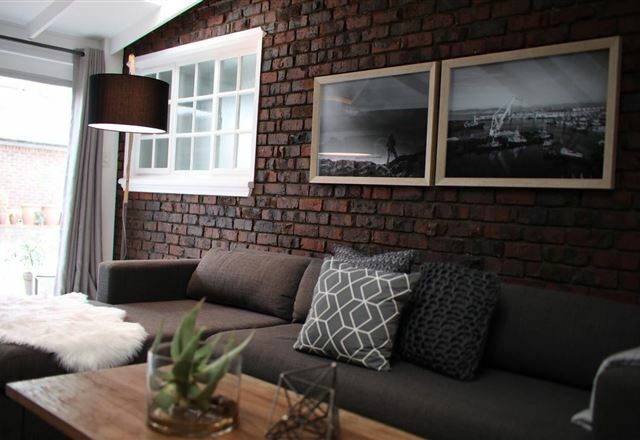 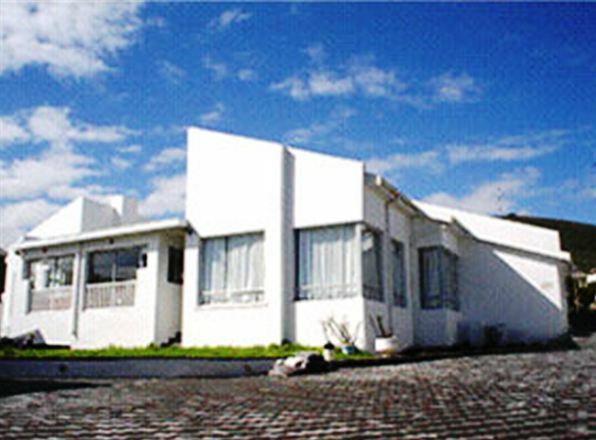 Heather Heights provides beautiful, stylish, comfortable accommodation in the northern suburbs of Cape Town. 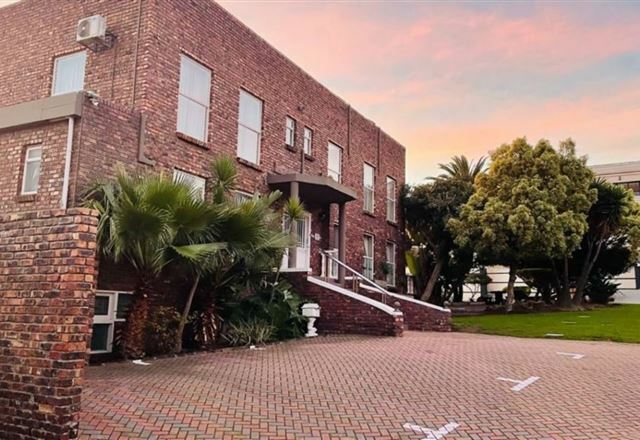 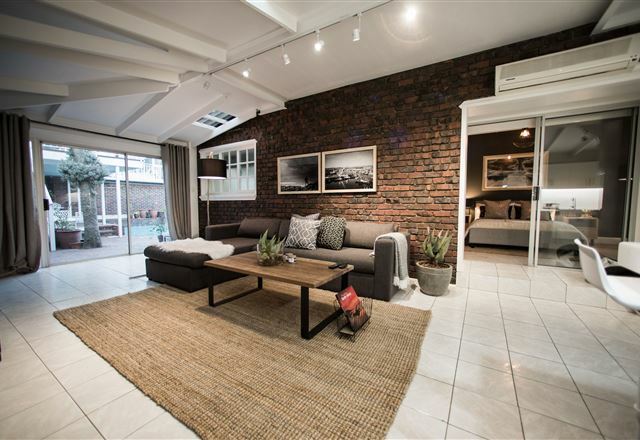 This luxury accommodation is located in an upmarket suburb, conveniently situated within easy reach of shopping malls, hospitals, the city centre and the airport. 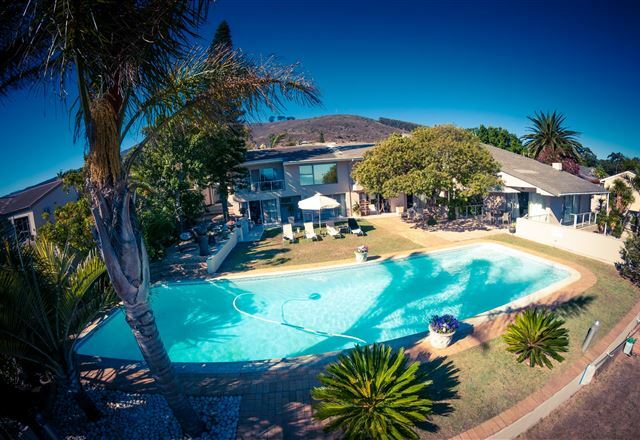 The Palms Suites are an non-smoking islands of luxurious tranquility and comfort and offer sophisticated four star graded Bed and Breakfast accommodation in two specially and uniquely appointed suites.